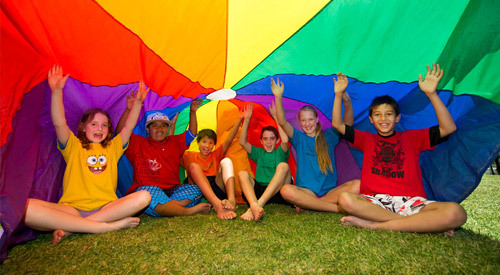 YMCA NSW Outside of School Hours Care (OSHC) Services are a place where children can be, belong and become. Our experienced educators design and deliver high-quality programs based on the nationally approved learning framework ‘My Time, Our Place’. Our OSHC Services for Before School, After School and Vacation Care are delivered across over 60 sites in NSW, providing care for more than 10,000 children each year. 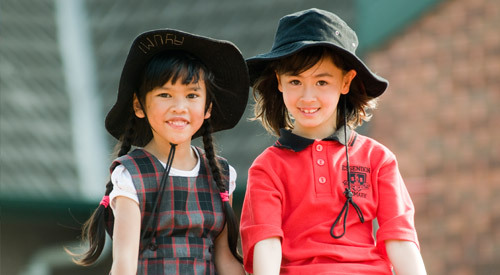 We are accredited by the Australian Childhood Foundation as a child-safe organisation. Ensuring a safe environment for children and young people is our highest priority. YMCA NSW is a benchmark organisation for best practice processes to keep children and young people safe, and we value and respect parents as partners in the care and education of their children. For eligible families enrolled in our approved OSHC services, the Child Care Subsidy (CCS) will assist with reducing the out of pocket child care costs for families. For further information on OSHC Services at YMCA NSW, please refer to the YMCA NSW Children’s Services Handbook. We pride ourselves on providing a high level of supervision and care at all of our services, statewide, as well as highlighting that child protection is our highest priority. Our services are subsidised by the Federal Government, through the Child Care Benefit and Rebate schemes.